Vision: Achievable access to insurance for all, fighting for financial inclusion and a sustainable future for the entire low income community. 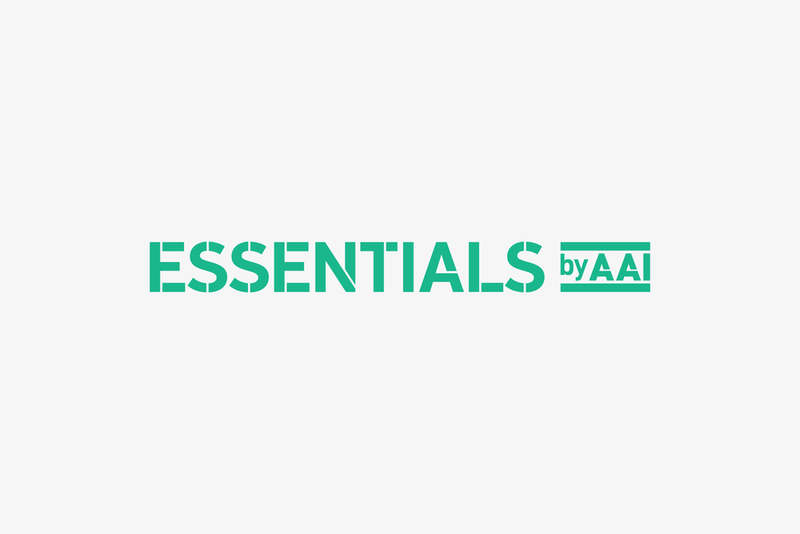 The equals symbol is incorporated around AAI which is delivering the essentials suite of products. AAI is the foundation of the brand.